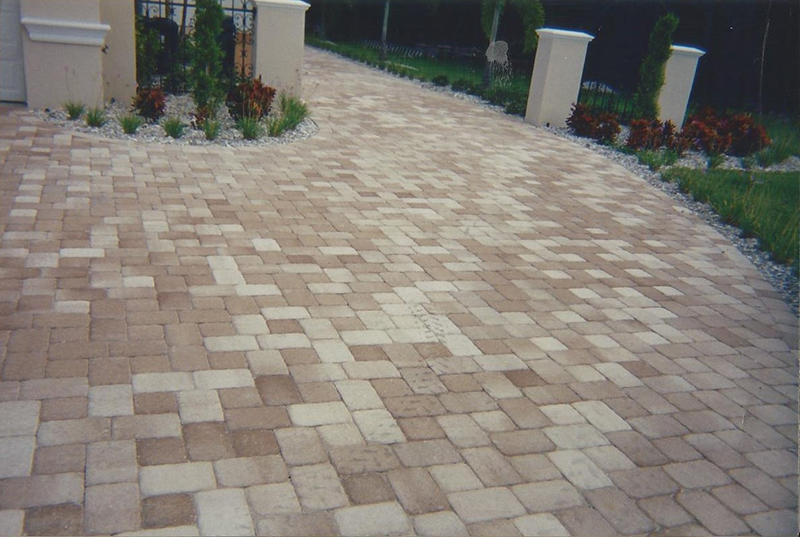 Carlos Pavers Inc. in Largo, FL is a paver contractor. Welcome to Carlos Pavers Inc.
Are you looking to hire a paver contractor to get some artistic pavers installed in your backyard? Maybe you need interlocking pavers for a new walkway design. 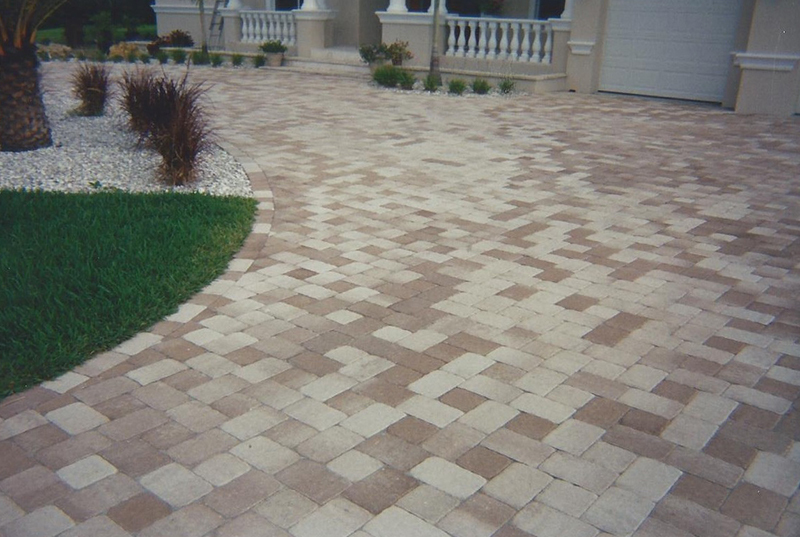 Look no further than Carlos Pavers Inc. in Largo, FL for custom designs and perfect installation services. Our paver contractors are up to date on the latest designs and paving techniques. We serve the residential and commercial clients throughout Pinellas County and the Tampa Bay area. 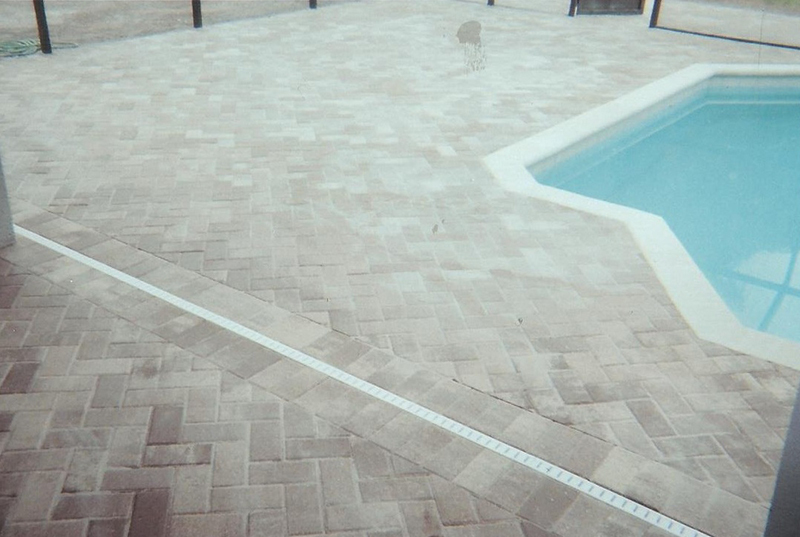 In addition to our expertise in paver work, we also specialize in pool resurfacing and remodeling projects. Though we do not construct new pools, we use top quality materials bricks, stones, marble and concrete to remodel all types of pools. 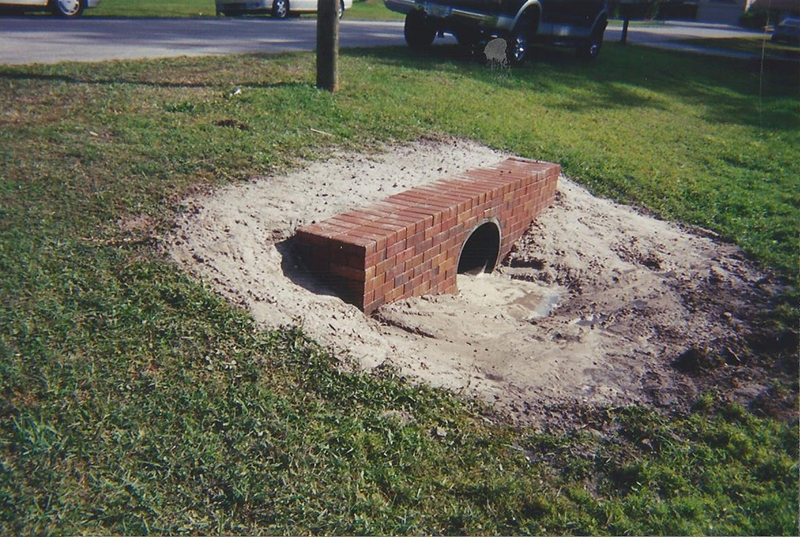 Our brick and paver installation work is warrantied. Let us know your paving and driveway remodeling needs. Our experts will give you a competitive estimate. We charge 50% of the amount upfront and the other 50% after completion of the project. Call us for more information. Copyright © 2016 Carlos Pavers Inc. All rights reserved.